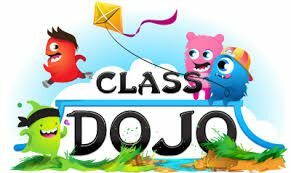 ClassDojo is a behaviour management tool for the classroom. Each student has a profile. Complete with their own Avatar, which teachers can assign positive and negative points (or ‘dojos’) throughout the lesson. The programme can be operated by a teacher from their computer or tablet, and each time they award a point an (optional) sound plays to alert the class. This information is then recorded on students’ profiles so that it can be reviewed throughout the year. Parents also have logins so that they can view their child’s achievements from home.